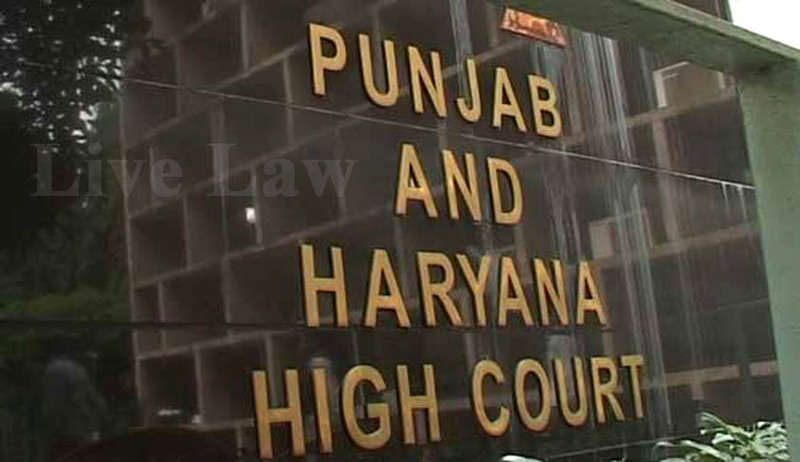 Supreme Court Lawyer Atul Nanda has been appointed as Punjab’s next Advocate General. Senior Advocate Nanda will be taking over the reins from his predecessor advocate Ashok Aggarwal, who resigned earlier this week. Advocate Ashok Aggarwal had served six years after being appointed by the SAD-BJP government. His resignation comes soon after recent political developments in the State. A well know figure in the state’s legal circuit, advocate Atul Nanda has also the distinction of having practicing before the Supreme Court. The senior advocate is known to be well accustomed with the state and its political infrastructure. Among several prominent cases, Nanda is known for his role in the cases of corruption against Chief Minister Capt Amarinder Singh.